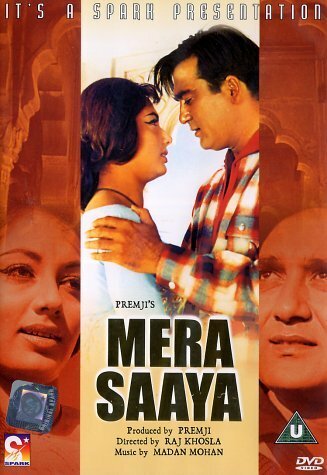 Mera Saaya is a Hindi film directed by Raj Khosla. The film stars Rajendra Kumar, Sunil Dutt , K N Singh and Prem Chopra. 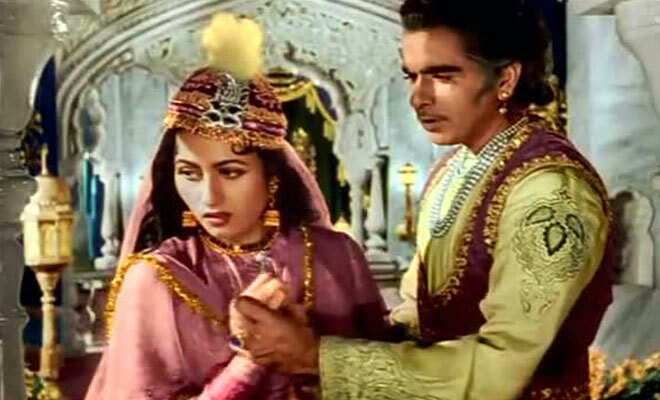 The film is about a widower Thakur Singh (Sunil Dutt) whose life is tossed into turmoil when a woman who looks like his late wife turns up claiming to be his wife. You can listen and subscribe to our podcast on iTunes / Stitcher / TuneIn or on YouTube. You can also listen to this episode right here on this player below.